Crafted to celebrate the innate curiosity of all travellers, this Special Edition Sonnet encompasses the intrepid nature and passion for discovery shared by Parker’s founder and users. 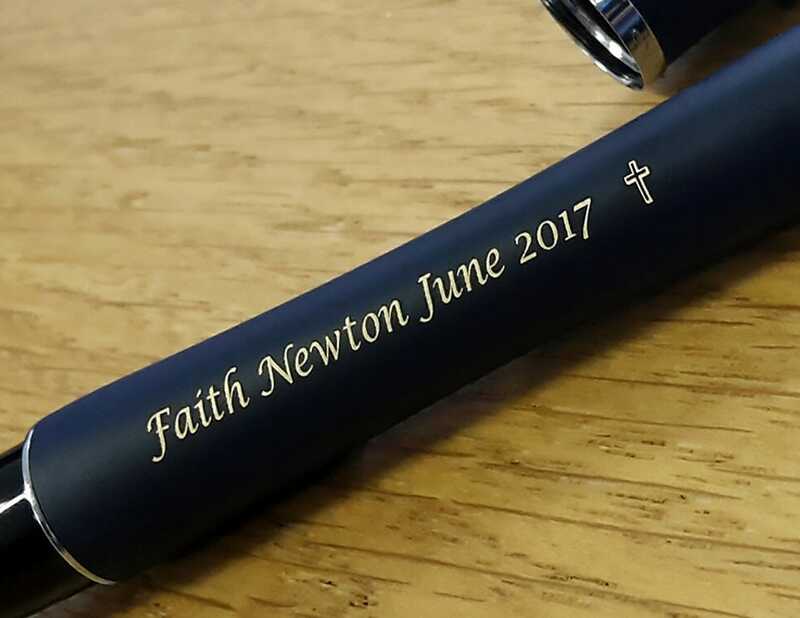 Drawing inspiration from the emotions felt throughout the stages of travel, this intricately detailed fountain pen will ignite your desire to ‘put the world into words’. The dramatic Stratum finish is based on the undulating lines of geological maps and the natural formations which fascinate and amaze travellers worldwide. The highly polished cap is distinguished with rolling contour lines and marked with the occasional hikers trail. Matched with a deep grey lacquer barrel and accented by shining rose gold plated trim, this pen has a unique and alluring appearance. 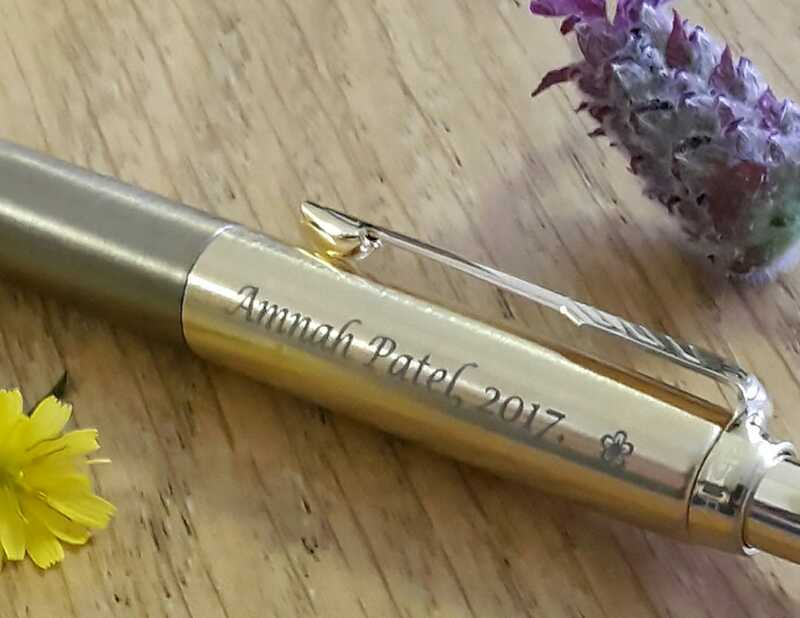 The 18k solid gold rhodium plated nib will adapt to your unique writing style, whilst the gently contoured brushed steel grip section and balanced feel ensure a genuinely enjoyable writing experience. 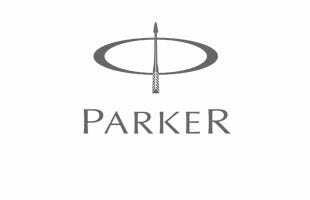 Presented in a deluxe Parker gift box, with dedicated information card welcoming you into an expedition of discovery through writing and travel, the Parker Sonnet Special Edition Stratum Fountain Pen is for wherever the journey takes you.